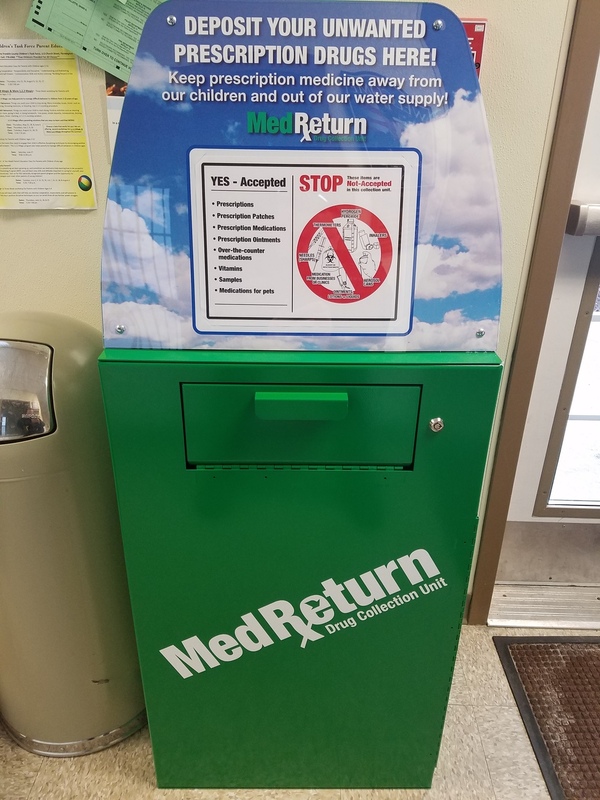 The Jay Police Department now offers a MedReturn drug collection unit to dispose of unused and unwanted medications. It can be located in our lobby and is accessible during business hours. Please make note of the items that are not accepted in the collection unit.